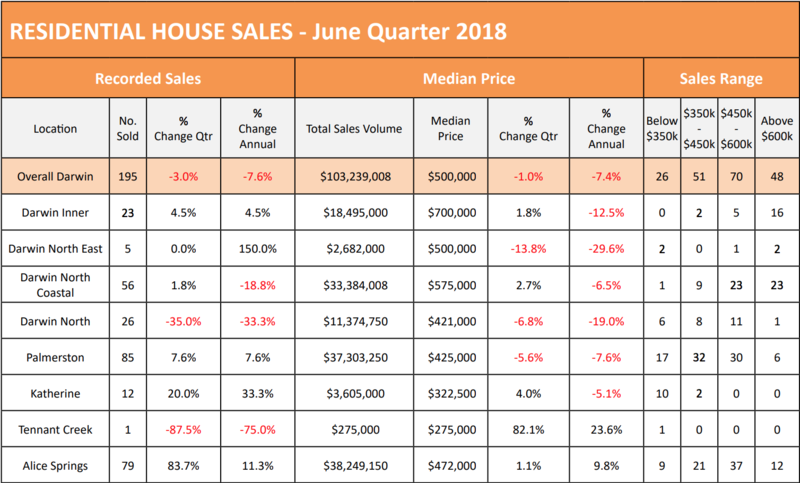 The June quarterly report from the REINT revealed a rather depressing statistic - the total value of house and unit sales in the Northern Territory dropped by $1.2 billion in the NT last financial year. Kilian said it represented a 53 per cent drop since 2014-15, when sales totalled $2.24 billion. "This has an effect not only on those engaged in the property market but it has a major impact on Government revenues through Stamp Duty. It has an impact on investors when looking at the Territory market. It has an impact on Banks when looking at lending policies," Kilian said. The median house price in Darwin in the quarter to June this year was $500,000 - a 19.4 per cent drop on the same period three years ago. The construction workforce on the $36 billion Inpex Ichthys liquefied natural gas project peaked in 2014-15. REINT President Quentin Kilian has called on the government to address the declining population in the Northern Territory that has resulted in a $1.2b drop in property prices. Image via WikiCommons. Mr Killan told WILLIAMS MEDIA that population decline since then has been carving revenue out of the Northern Territory Government coffers. "2014/15 was the peak of the market when the Inpex Ichthys liquefied natural gas project was booming in Darwin. That's a $45 billion gas project we're just completing now. "So this $1.2 billion drop has come off very rapidly with the end of this project, which means we've seen roughly 24 months of negative population growth. "For the last two years, every month has recorded negative population growth, I believe the ABS statistics have our annual population growth at 0.2 per cent. The reality is that we've been losing people faster than we can replace them," Kilian said. "As we all know, real estate is very much a supply and demand driven business, so we're in a position now over the last two years that it's not improving dramatically, a smidgen but nothing spectacular, so we're left with lots of stock and not much demand for it. Kilian told WILLIAMS MEDIA the "spineless" government needs to address the problem. "We've been calling on the government for the last two years to produce a comprehensive population policy, (and they have had the opportunity many times) but the reality is that they need to instigate some long term employment strategies, and not just project by project, which is what they tend to do. "Sure, they may not be the best paid or prettiest of jobs, but these people remain static in these jobs. A company like Dow Chemicals would employ 20,000 people in a single factory. "It's an export market, so we really are gateway to Asia. You can save 22 days shipping time from Singapore to Darwin versus Singapore to Sydney, so there is massive opportunity but it takes a government to think outside the square and be willing to put their neck on the line to subsidise the industry - but they have to take that challenge up. "Politicians have lost their spine and are not willing to even take reasonably justifiable risks," Kilian said. "The good news is we have seen a lift in house sales in Darwin, which went up both in median price and volume," Kilian told WILLIAMS MEDIA. 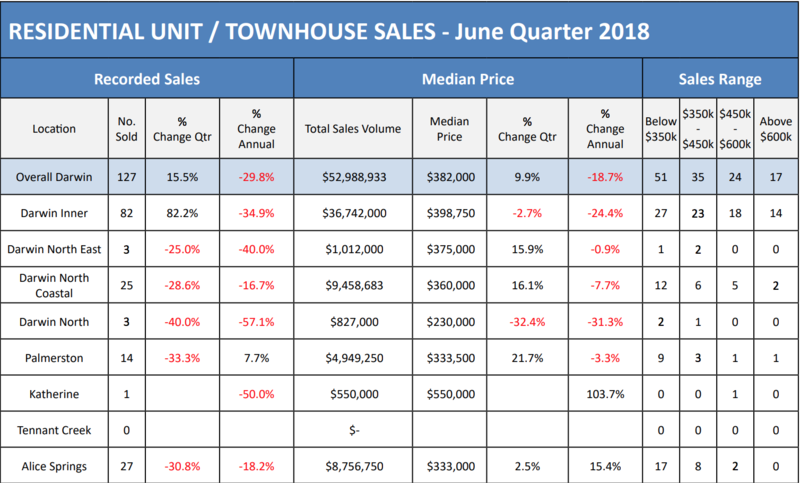 "For the first time in many quarters we also saw a lift in the sales volume for units in the inner Darwin area, which is where the predominance of units are. 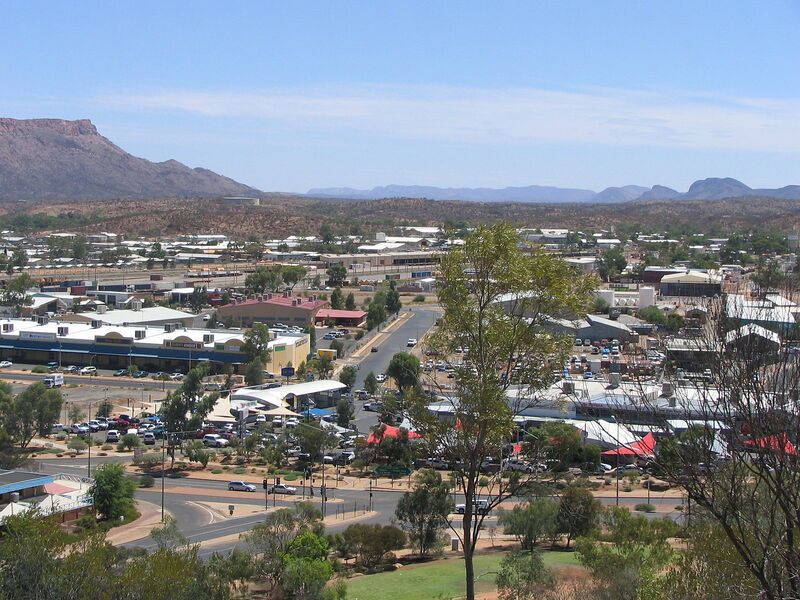 "Alice Springs has been buoyant market all year. This quarter, there were some drop-offs in median unit prices, but overall it is a very healthy market there," Kilian told WILLIAMS MEDIA. "The reality is that we take a long game in real estate. If you're a speculator and you bought at the peak of the market and you have to sell now, it will hurt your pocket. But if you're taking a longer term view of ten or fifteen years of ownership, I can almost be willing to bet my monthly salary to gurantee that in ten years time, you will be in a positive equity position," Kilian said. "At the end of the day, we know the market will even out and return to a more normalised position. We know this because it is cyclical and we have been through downward movements like this before. "But it is important for the Government to take notice of just how far down we have moved and how long it is taking to return to a normalised postilion. "The key to change - and we have said this many times but will continue to repeat it - is population growth. "While projects are on the cards, and some activity is now underway, it is vital for the population stimulus to occur on a larger scale and at a much quicker rate," Kilian concluded.